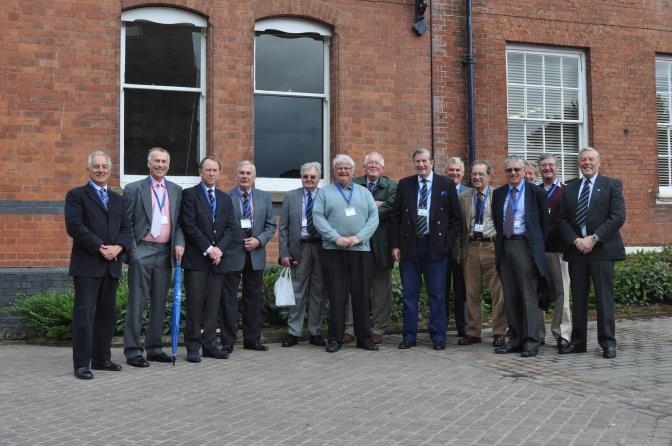 Following on from the successful 50th anniversary reunion for 1962 leavers held in Hereford in 2012 several School House OHs decided to have a follow up reunion coinciding with an HCS function, the CCF General Inspection, in 2014. Fourteen OHs gathered at the Old Deanery on 7th May for a tour of the school and School House, which although no longer a boarding house and serving other functions has not changed very much since our days (apologies to the English teacher whose class was disturbed by the re-enactment of the old tradition of shouting for a “Fag” in the corridor), followed by afternoon tea at No1 Castle Street. That evening eleven met for drinks and dinner at the Castle House Hotel. The following morning we headed down to Wyeside for the CCF General Inspection, displays and mock attack. 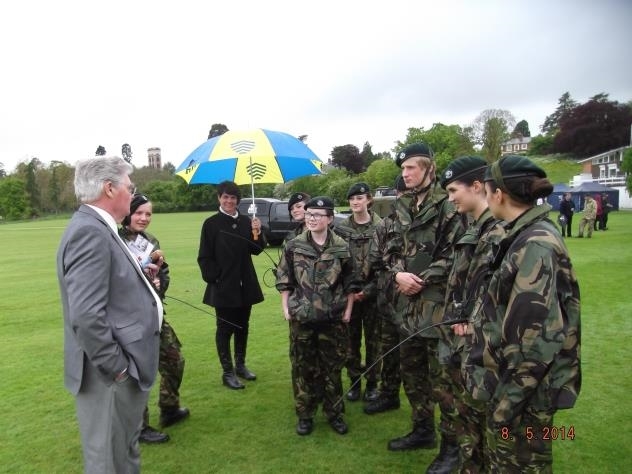 Although a little damp, spirits were high and we were duly impressed by the cadets’ performance and enjoyed being entertained by the band of the Rifles. 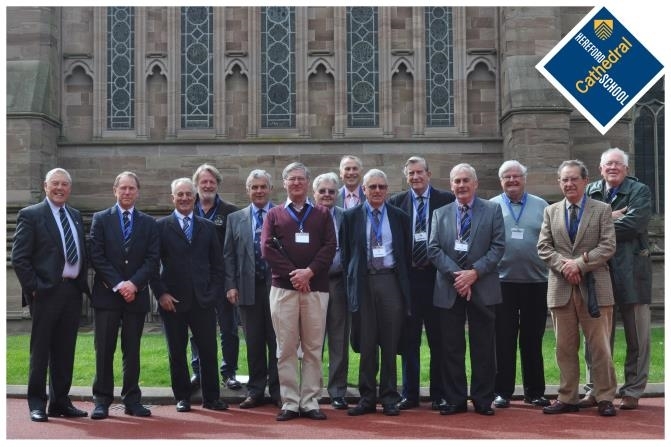 A good time was had by all and our thanks go to HCS, especially Helen Pearson and Claire Morgan- Jones, for the generous hospitality ensuring the success of the reunion. 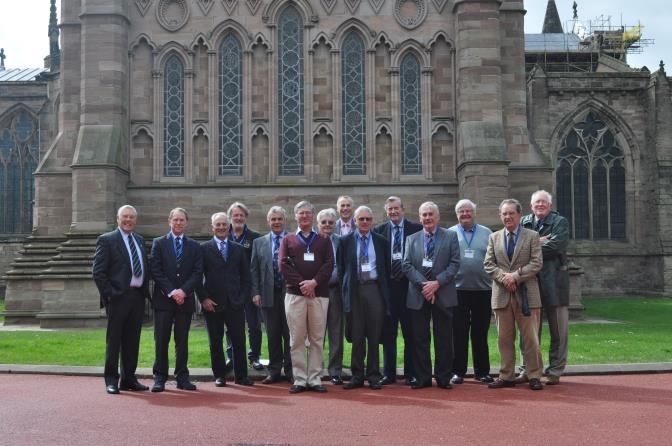 Barrie Williams, Howard Griffiths, Gareth Jones, Jake Spear, Powell Price, John Scally, Geoffrey Burgess, Duncan Pierce, Chris Roberts, Sir Michael Parker, Ian Jones, Peter Garland, John Eisel, Roger Pye & Clive Potter who also attended but was not in the photo. These gentlemen enjoyed a school tour and visited old dorm’s in School House & Old Block followed by afternoon tea in number 1.